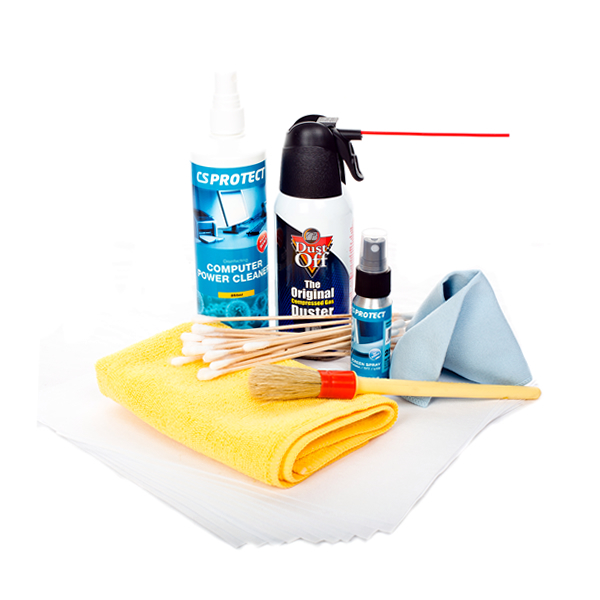 This version of our desktop kit contains items more suited to laptops and has all you need for giving your home or office Laptop a spring clean. You can fit the kit into your laptop bag and use it wherever you go! 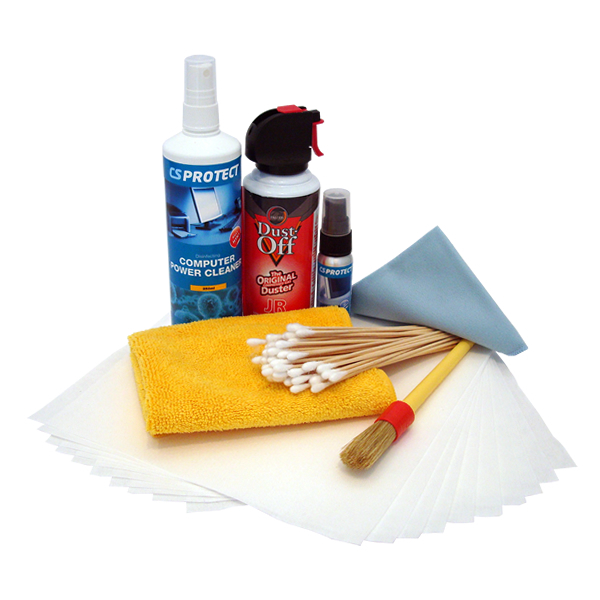 Purchasing this kit gives you a significant saving compared to purchasing the items separately.